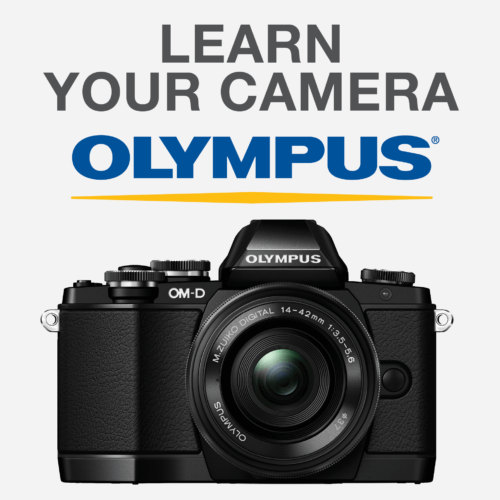 Our Creve Coeur Camera instructor will teach you photography techniques specific to your Olympus camera. 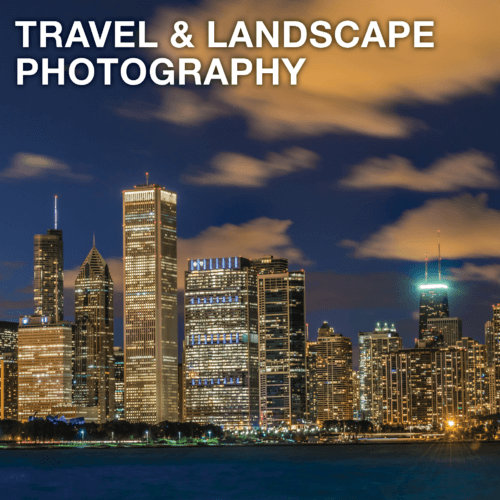 Take your photography skills to a whole new level with more specialized knowledge on capturing stunning photos with your Olympus camera. 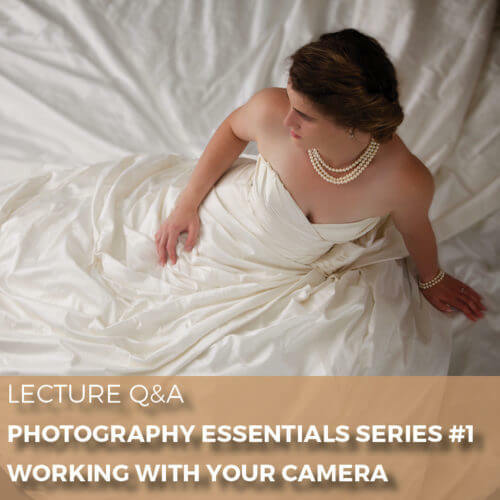 * Since not everyone will have your exact camera model, not every function of your camera may be covered. 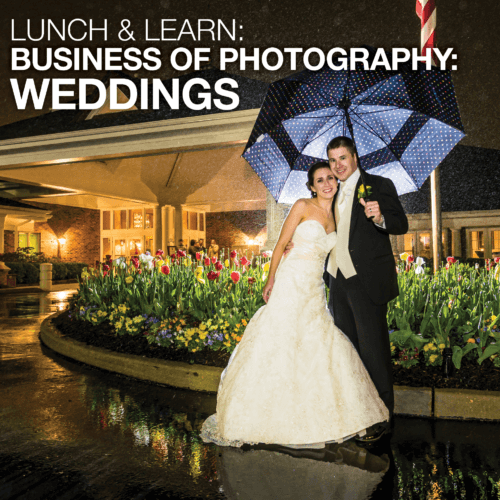 The “Beyond the Basics- Olympus” class will pick up where this one ends to cover other camera functions in greater depth. 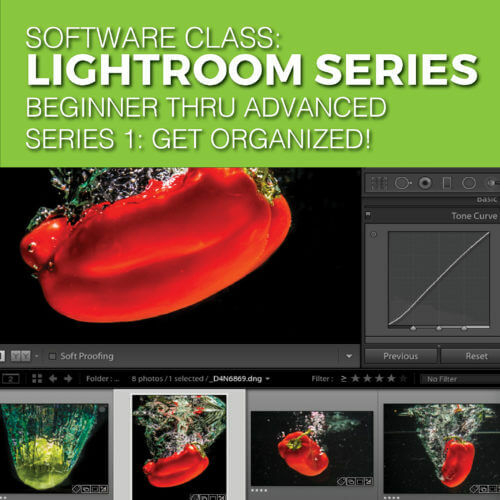 Lightroom Series – #1 – Get Organized!